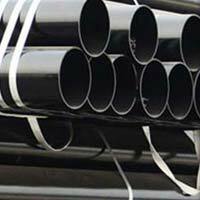 We hold expertise in manufacturing, exporting and supplying of Alloy Steel Pipes in Maharashtra, India. 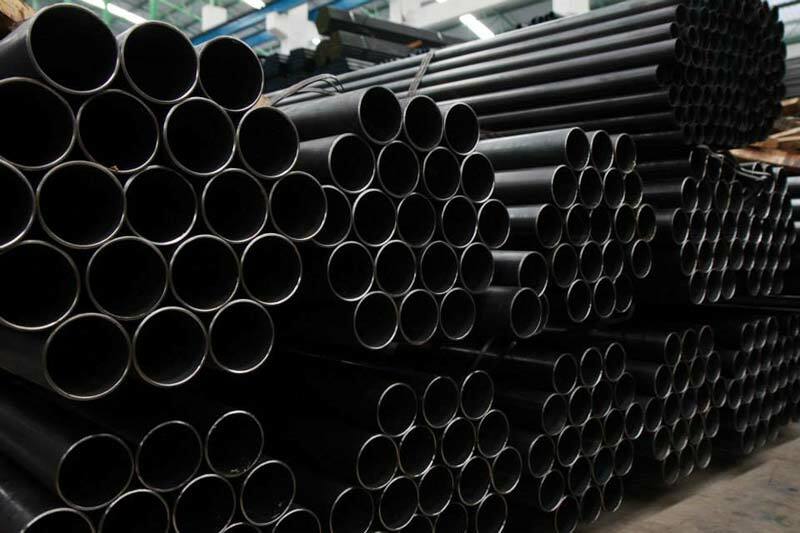 The best quality material and advanced production techniques are used their production. 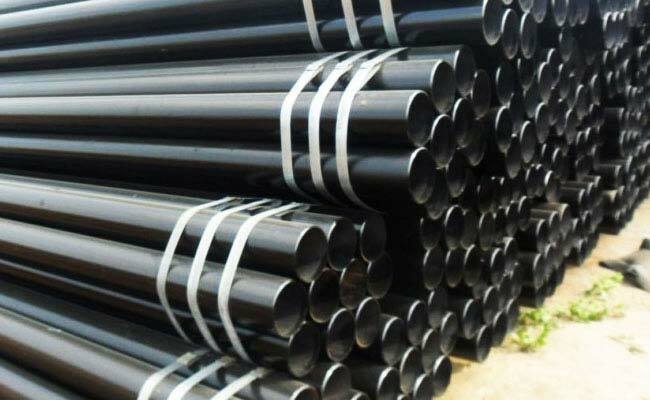 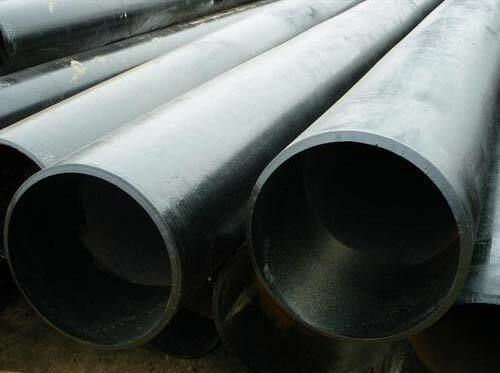 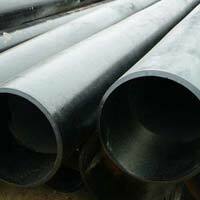 Our Alloy Steel Pipes are noted for accurate dimension, high strength and unmatched quality. 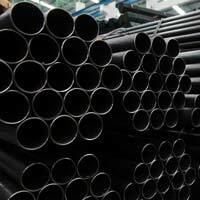 Buyers can approach us for tailored solutions. 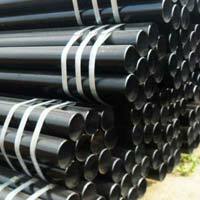 One can get them at feasible prices, from us.